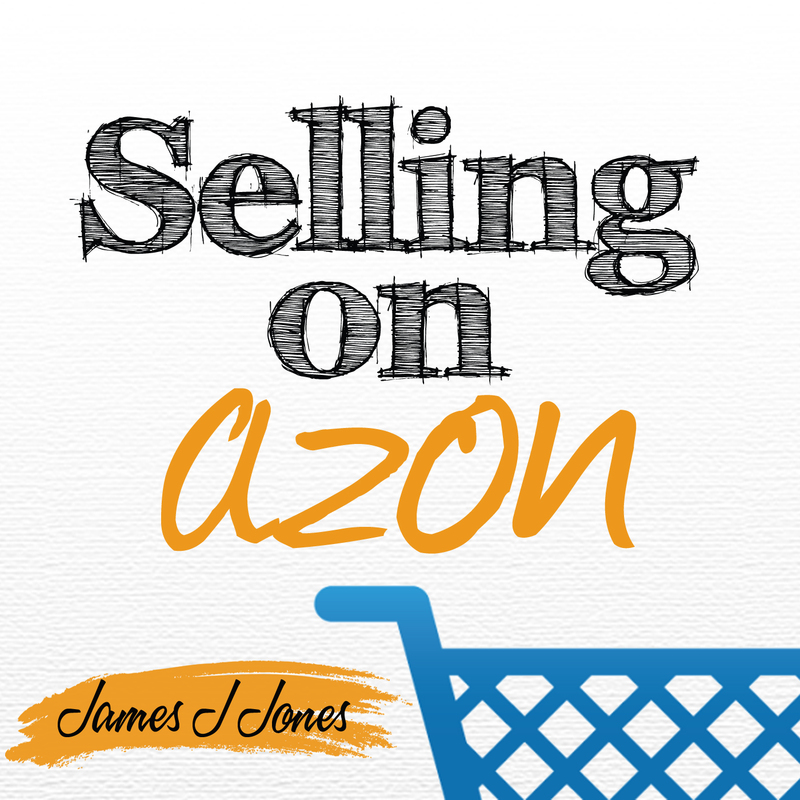 James is the host of the Selling on Azon Show and the brains behind TheNetResults.com. He’s been marketing online since before some of us were even born (seriously!) He has a background in programming but spends his days sending out clever newsletters, marketing, and throwing Frisbees to his boxer, Skylar. 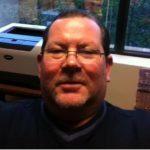 Next post: MAR148: Need Someone to blog?